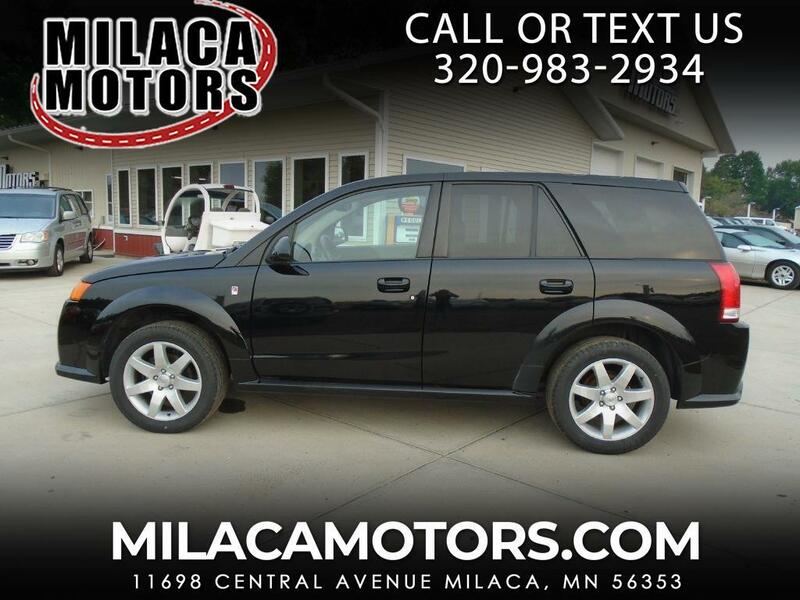 The 2005 Saturn VUE is the automaker's popular SUV offering more-than-ample cargo space on the inside (due to its flush-folding seats), as well as generous power under the hood. The VUE offers seating capacity for up to five passengers, with a 250 horsepower 3.5-liter V6. Luxury amenities include air conditioning, cruise control, power accessories, heated lumbar seats .